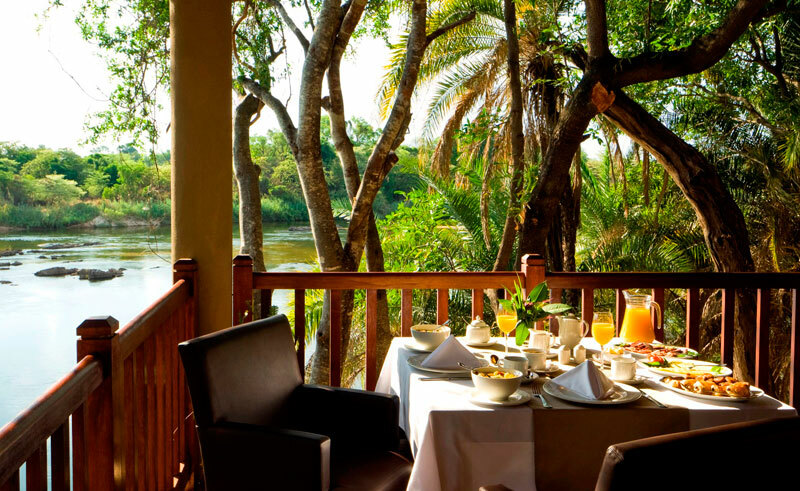 Nestled amongst the trees on the banks of the Okavango River, Divava Okavango Resort & Spa is situated just a short distance from the scenic Popa Falls. 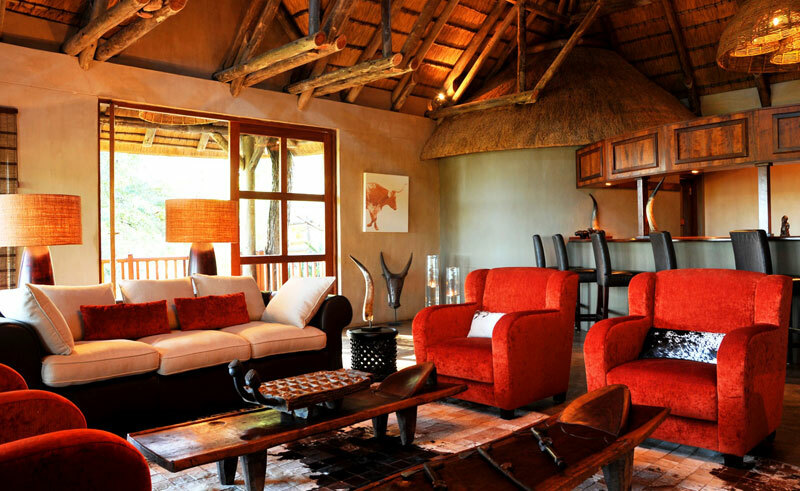 The property’s 20 luxurious chalets are spread around the riverbank, each featuring a large private deck with views over the river. 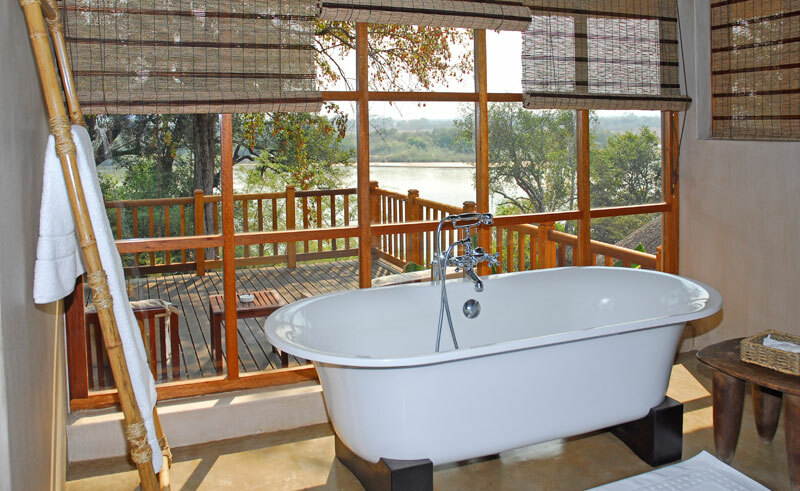 The ensuite bathrooms boast a large freestanding bath and indoor/outdoor showers. 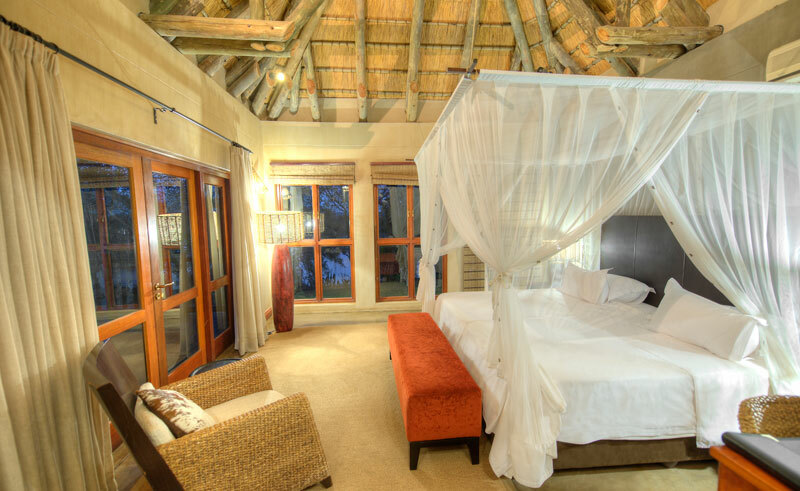 Divava Okavango’s facilities include a fine dining restaurant, large swimming pool and an extensive spa with sauna, steamrooms and treatment rooms, all beautifully designed overlooking the river. A wealth of activities are available from the property including mokoro boat trips, traditional village tours and sunset dinners at Popa Falls. Cruise in search of hippos, crocodiles and more, or take an unforgettable game drive to the nearby Buffalo Game Park or Mahango National Park. Visit Popa Falls – Just a few hundred metres from the lodge, the small, yet beautiful cascade falls are well worth the short walk. Game Drives in Mahango National Park – just a few minutes’ drive from the lodge, this small and often overlooked park is a great place to enjoy a relaxed morning or afternoon game drive. Please note this is not a Big 5 reserve.